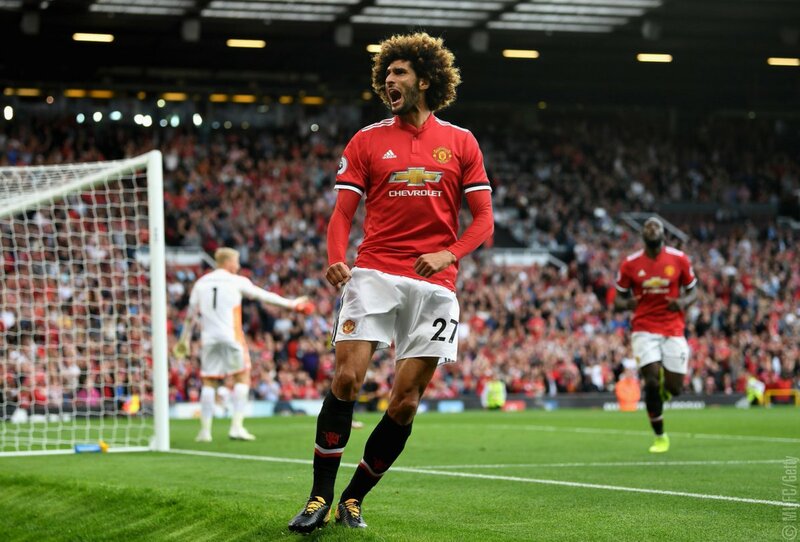 Belgium midfielder Marouane Fellaini has signed a new two-year contract at Manchester United, the deal will keep him at Old Trafford until June 2020. Marouane Fellaini said: “I am pleased to be continuing my journey as a Manchester United player. I made this decision because I am very happy here. Also, I feel like this team, under Jose, still has a lot we want to achieve. Jose Mourinho said: “I am very happy Marouane is staying with us.